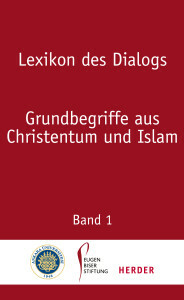 In the Dictionary of Encounter German as well as Turkish scholars explain the basic concepts of Christianity and Islam. The content is meanwhile here in parts available online. Dictionary of Encounter published by Verlag Herder. Once the dictionary has been made available as an E-Book (weltbild.de, herdershop24, Kindle-Edition, each € 29,99) and paperback (€ 24,99), another step is herewith being taken, i.e. 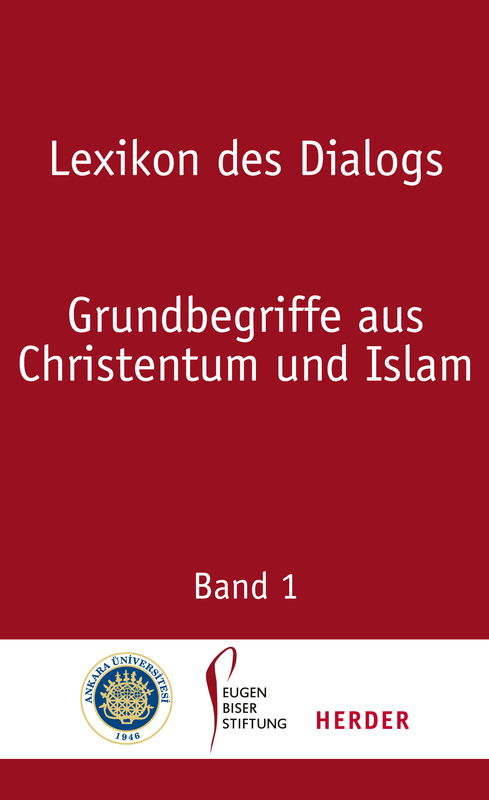 to make as many readers as possible familiar with the basic information as outlined in the dictionary to promote the interactive Christian-Islamic dialogue. 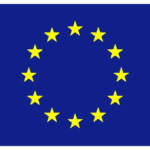 The Online-version will be continuously expanded, linked and implemented in various languages. Dictionary of Encounter. Basic concepts of Christianity and Islam. Edited on behalf of the Eugen Biser Foundation by Richard Heinzmann in cooperation with Peter Antes, Martin Thurner, Mualla Selçuk and Halis Albayrak. 2 volumes containing 856 pages, hardcover with slipcase. Verlag Herder. ISBN 978-3-451-30684-6. € 38, -.